We all realize the charms of our region: the irony and poetry of our landscapes, the distinct character of our people, the richness of our folkways. Yet one of the signatures of the Wilds is that by its very nature the place has resisted large scale human settlement. That dates to the times of native Americans; even they rarely settled among these forbidding river-cuts and black forests, relegating the region to hunting forays and small or temporary communities. As artisans, we’ve experienced not only the magic and inspiration of isolation, but the difficulties of working in a professional vacuum. We may have everything we need to stimulate the kind of art that grows from its place, but we lack a network of universities, curators, and experts dedicated to helping grow our brand of artwork, our genre. But we people of the wilds are a hardy bunch. We don’t seek sympathy or special treatment—we’ve always made our own way and, in turn, have attracted the admiration of many travelers who come here seeking in our creations that spirit of grit that distinguishes the Wilds. In short, we take care of our own problems. Several years ago, I traveled the Alleghenies doing a Pennsylvania Humanities Council program called “Missing Pages: The Lost Literature of the Alleghenies.” My intent was to make a case for a canon of Allegheny literature, as such work is severely underappreciated in literary circles and certainly not collected in any way. I’d hoped the program would be a springboard for a writers conference to celebrate and foster writing from and of our region, as well as establish recognition through an archive of great regional works. For the past year, I along with a network of writers and academics from northern Appalachia have been planning just such a writers conference. 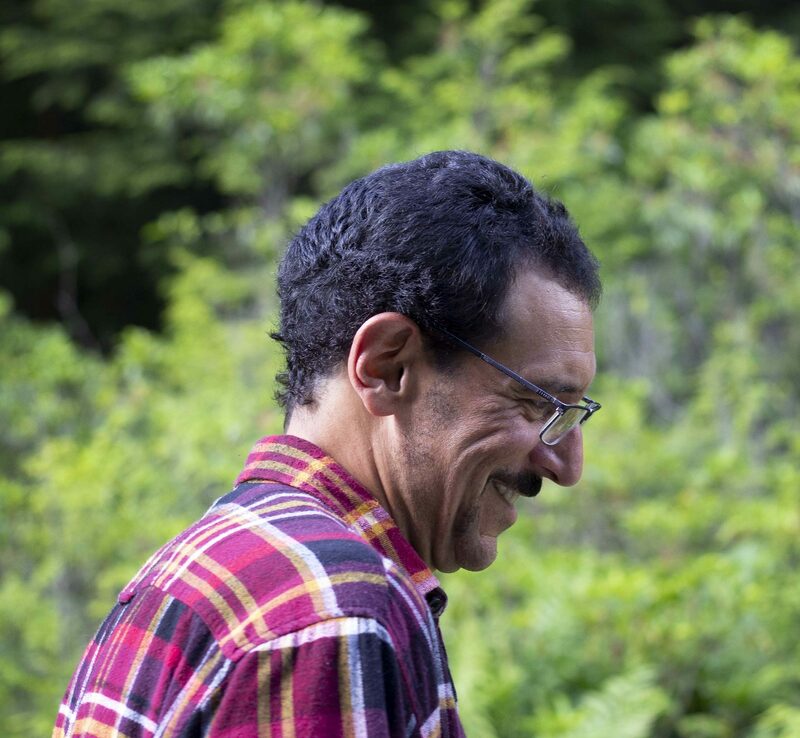 From September 6-8, people from far and wide will gather to explore opportunities, challenges, and trends specific to northern Appalachian writers through keynote presentations, panel discussions, craft talks, a book fair, an artisan festival, and workshops led by contemporary northern Appalachian authors. 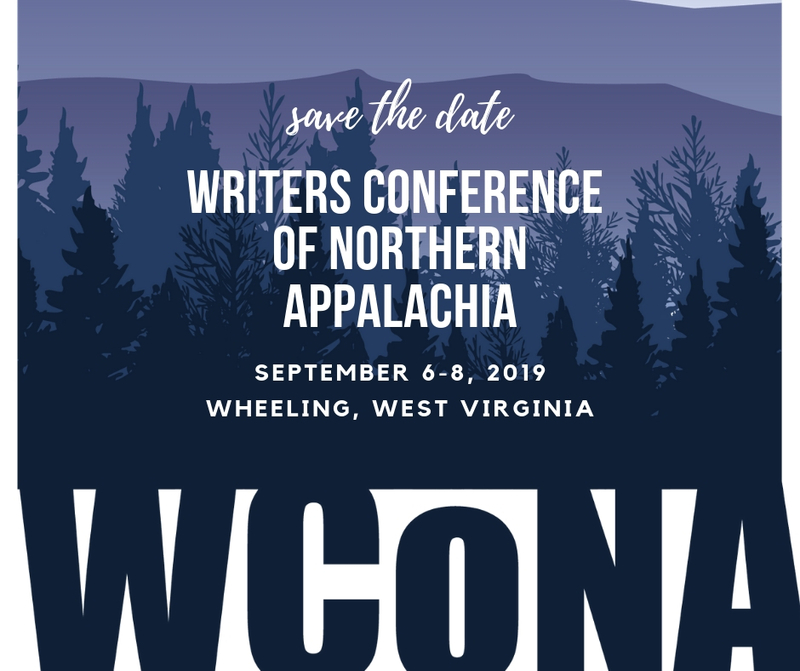 The Writers Conference of Northern Appalachia will offer writers a space to gather for inspiration, further education, support, and networking. So how do we define northern Appalachia? It’s an expanse that wraps like a mitten around the Wilds and represents the larger area of our common, northeastern rural culture. Specifically, we follow the Appalachian Regional Commission’s (ARC) definition for northern Appalachia, which includes a large swath of northern and western PA, the southern tier of New York, eastern Ohio, northern Maryland, and the panhandle of West Virginia—basically the distinct countryside of mountains, people and folkways we all can relate to so well. Although incubated this inaugural year in Wheeling, West Virginia, the conference will travel throughout northern Appalachia. In fact, a session on the final day of the event will center on discussing where WCoNA will take place in 2020, and that may likely be in the Wilds. In any case, the conference by definition celebrates the physical and social heritage the Wilds shares with the rest of unglorified northern Appalachia. So visit the conference website at www.writersconferenceofnorthernappalachia.com by March 30 to submit a presentation proposal, enter the contests or register to attend. And see below for our mission and objectives. Note: Early bird registration is now open, and hotels with conference discounts are included at the accommodations link. In addition, short fiction and book of the year contests are open and will be accepted until June 1. Writers from, living in or writing about the region of northern Appalachia have yet to be distinguished with a regional identity. While the people, places, culture, folk traditions, history, landscapes and geography of northern Appalachia are uniquely inspiring, their stories have been underrepresented and undervalued in the traditional literary world. The mission of the Writers Conference of northern Appalachia is to bring writers, researchers and literary scholars together to recognize this distinct literature and to establish a canon of writers and writing of northern Appalachia. The conference will serve as a catalyst to inspire more novels, poetry, essays, history, memoir, drama, and other modes of literary writing that represent, in some way, northern Appalachia. The exposure gained by the conference and the projects that stem from the conference will generate support for authors of northern Appalachian, which will ensure that the voice of this remarkable part of the country is acknowledged, appreciated and preserved. Define the region of northern Appalachia and identify characteristics of its literature. Decide on a name that most appropriately reflects the region and its literature. Compile a body of work by writers of northern Appalachia. Establish a literary canon for literature of northern Appalachia. Create a network of writers, researchers and literary scholars of northern Appalachia. Provide opportunities for writers to hone their craft and publish their work. About the Author: PJ Piccirillo is the author of numerous short stories and two novels, all set in or related to northern Pennsylvania. “Heartwood” is available from Middleton Books, and the forthcoming “The Indigo Scarf” will be released in May by Brown Posey Press, an imprint of Sunbury Press. Piccirillo’s work has appeared in journals, newspapers, magazines, and as syndicated releases, and has won several literary prizes. A two-time winner of the Appalachian Writers Association Award for Short Fiction, Piccirillo is a rostered resident literary artist for the PA Council on the Arts. He earned his Masters of Fine Arts in Creative Writing from the University of Southern Maine.